We recently closed on the sale of this cute bungalow property located at 2207 Jefferson Ave. This 2 bedroom 1 bath home has been a rental property for the past eight years. The interior boasts original woodwork and some unique and stylish upgrades made by the owner. However, the home also has some unique color schemes that don’t align with contemporary tastes. The home was initially listed for $139,900. 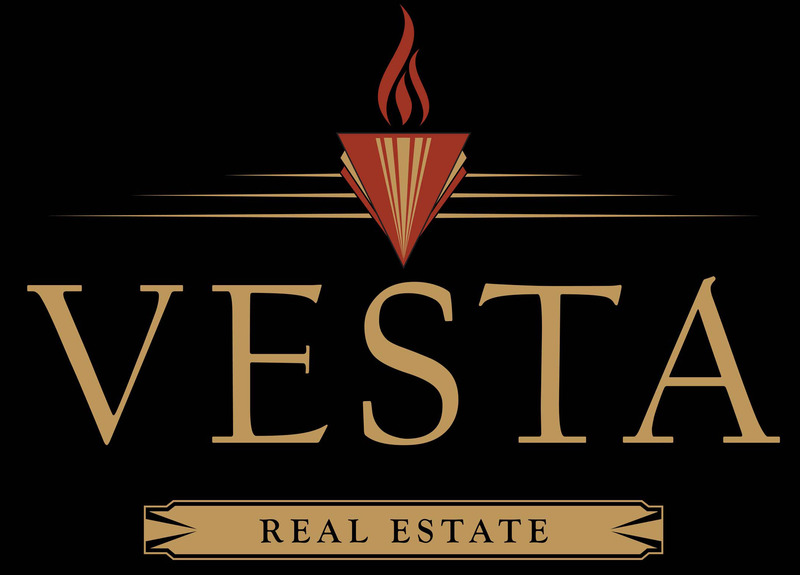 The seller received several offers and asked all buyers to submit their highest and best offer. Our buyer wanted to guarantee they won the bidding war. We offered $148,000 as cash. Our offer prevailed. It took 10 days to close. Our clients intend to renovate the home and add an additional 3rd bedroom downstairs. The improved home should be back on the market for sale in several months. Congrats to our buyers! 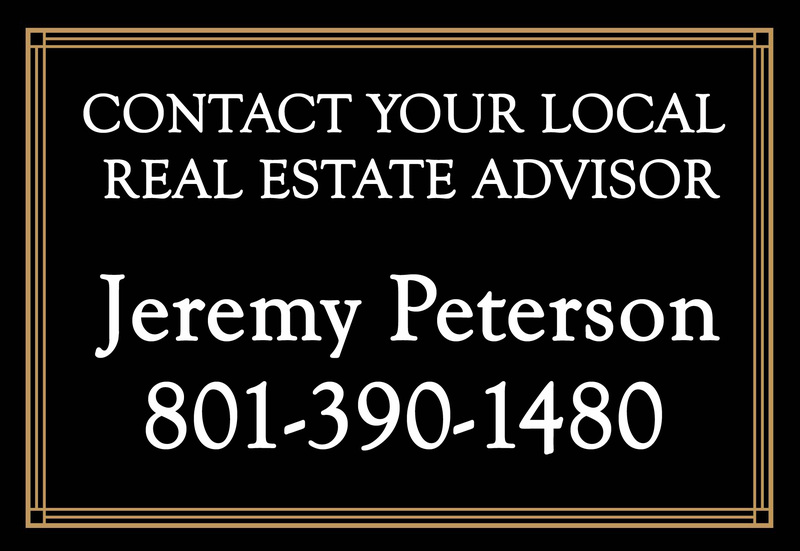 If you are looking for a home in historic Ogden, CONTACT ME, and let’s find the right home for you!